Nowadays the order book is one of the few instruments that provide a trader with truly useful information, which greatly facilitates making trading decisions. 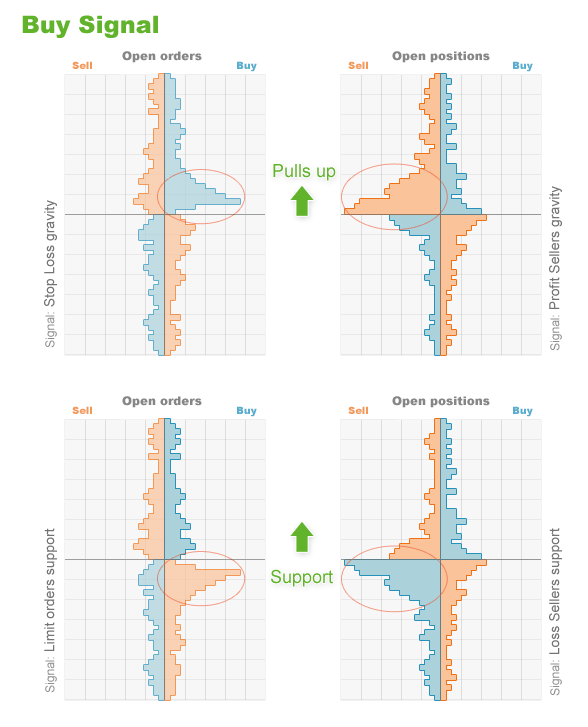 In contrast to various indicators, which are generally meaningless, the order book displays absolutely valid data on trading positions and open orders of traders. OrderBook is a remade from scratch version of DOM snapshots tool. It provides us with more detailed data about market sentiment. 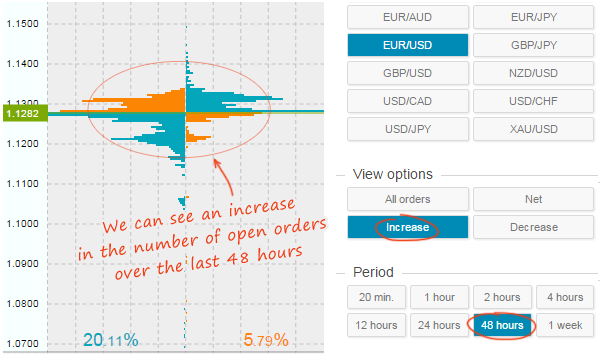 You can use the OrderBook tool for more accurate analysis of basic patterns, which you can find just below. Here are some examples of analysis made by the Order Book. 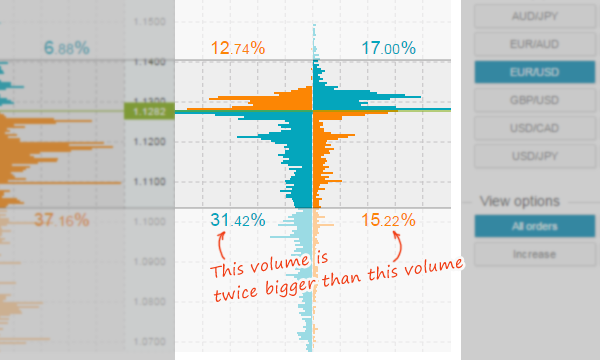 It’s hard to explain all the available types of analysis, which you can make with the Order Book, so you should try to interpret it by yourself. Each of these patterns can generate signals separately. 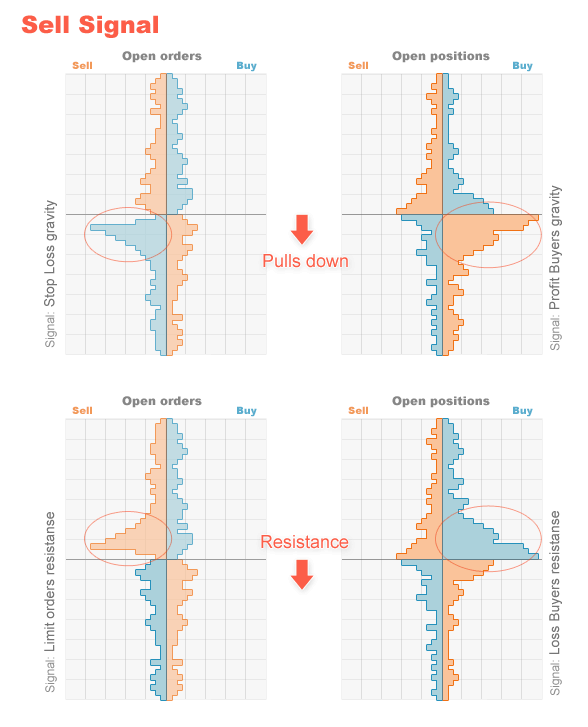 However, the more patterns are formed at the same time, the more effective is trading.